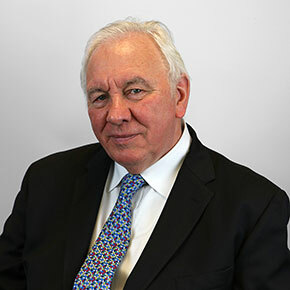 Alan has more than 44 years’ experience within the financial services industry and has been an Independent Financial Adviser for 20 years. He holds the advanced pensions qualification G60, allowing him to advise on occupational final salary and money purchase pension schemes. He specialises in advising large corporations at senior levels and high-net-worth clients, both through seminar presentations and individual counselling. 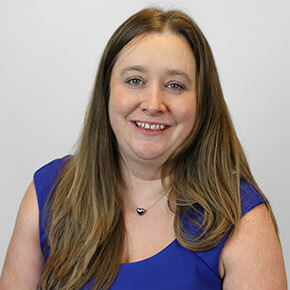 Katy has more than 15 years’ experience in the Financial Services Industry. During that time, she qualified to Chartered Level and worked for a number of IFAs in London. She joined Vintage in 2013. Kalp is a Senior Adviser with Vintage Wealth and has been providing financial advice for more than 30 years. He takes a holistic approach to wealth management and his experience includes, but is not limited to: investments, retirement planning, employee benefits, insurance, protection and mortgages. In his current role, Kalp is focused on helping both individual and corporate clients with tax planning, pensions, investments, equity release and long-term care. With more than 20 years’ experience in the financial services industry, Elliot provides advice on investments, pensions and many other key areas, to clients who include high-net-worth individuals on both personal and corporate levels. He also advises on tier 1 investment clients from the Far East. 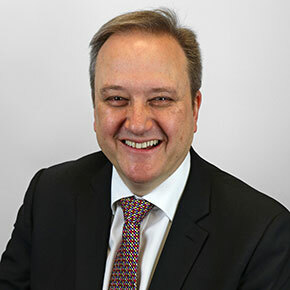 Elliot is a senior adviser within the equity release sector, a member of the Equity Release Council and an associate member of the Society of Later Life Adviser. He holds the full CeMAP qualification and takes an active role in the mortgage department. In addition to being one of our senior advisers, he often acts as a mentor to trainee advisers. 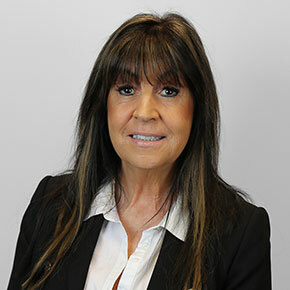 Hilary entered the financial services industry in 1974 and built her own successful IFA company before joining Vintage in 2000. 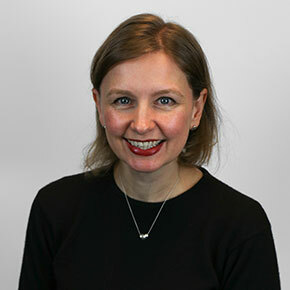 She brings many skills to the forefront, combining empathy and knowledge with experience and the ability to multi-task for efficient, effective results. 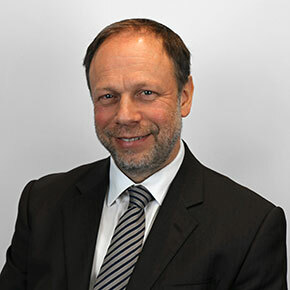 Robert entered the Financial Services industry in 1980. He was previously a director of a successful IFA firm before joining forces with Geoff Hartnell to form Vintage. 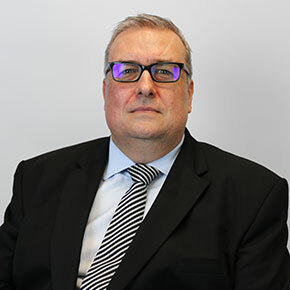 Robert was instrumental in setting up Vintage Asset Management and has developed key professional connections over the years. Qualified in advanced pension planning, Robert has a broad knowledge of both personal and corporate pensions. His technical expertise and work ethic enable him to advise both individual clients and corporations. 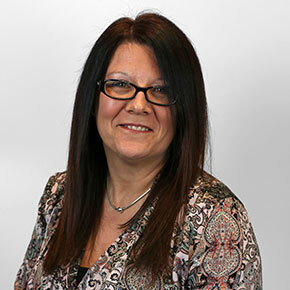 Debbie has more than 30 years’ experience working in the financial services industry on the administrative side. 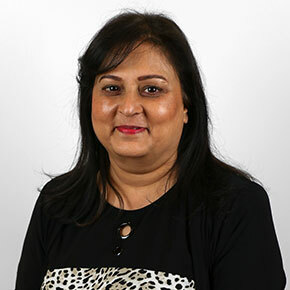 After years spent working for a life company, in direct sales and for an IFA, she joined Vintage Wealth in 2013 when her previous employer, BKL Wealth Management, merged with Vintage. Using her strong organisational skills and ability to always keep a cool head under pressure, Debbie ensures the day-to-day smooth running of the operational support team. Alan qualified as a Chartered Accountant in 1982 and practised as a Sole Practitioner Chartered Accountant for 24 years in London. During this time, he was predominantly offering accountancy and taxation advice to SME companies with turnovers from £1m to £20m. He joined Vintage in 2012, where he heads up the Finance Department providing all financial management and reporting for the Vintage Group and its joint venture companies. 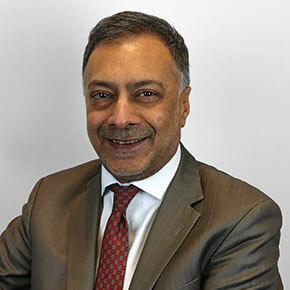 Saul has been providing financial advice to private individuals, corporates and Trusts for a number of years. 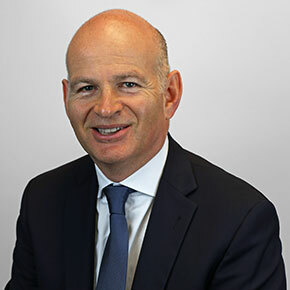 He previously worked for Bank Hapoalim’s Mayfair office as Head of Business Development and as the Chief Executive of a major charity. Saul was also the Rabbi of a local Synagogue. He has lived or studied in London, Jerusalem, Brussels and Oxford, from where he has a degree in PPE and was awarded two blues for football. Saul’s specialisms include investments, tax mitigation, IHT planning and helping people arrange their financial affairs during and after making Aliyah to live in Israel.